other rappers Ludacris decided to venture into the alcohol making business as opposed to accepting endorsement deals with popular alcohol brands. He saw an opportunity and took it with the help of Kim Birkedal Hartmann (Birkedal Hartmann Cognac owner). Since deciding to make his own Cognac in 2009, Ludacris has enjoyed handsome returns in the tune of millions every year from his Cognac. His Cognac is made in a distillery in France by master blender Philippe B. Tiffon. Conjure Cognac stands out because of many things one of the most important things being what it represents. 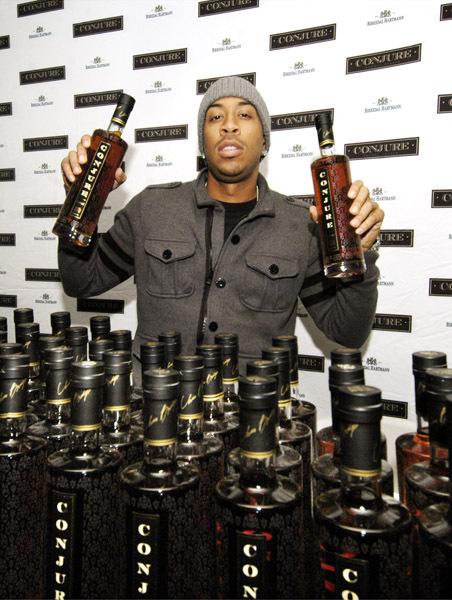 The fact that Ludacris is a one of the most successful rappers of all times is one of the reasons many people consider buying the Conjure Cognac over many other Cognac brands in the market today. This is according to numerous customer reviews online. Many people also buy the Cognac because its ''reasonably'' priced. A 750 ml bottle of Conjure Cognac costs $61.45. A 375 ml bottle costs $20. This is a fair price according to most online reviews when you consider the price of other alcohol brands associated with celebrities. 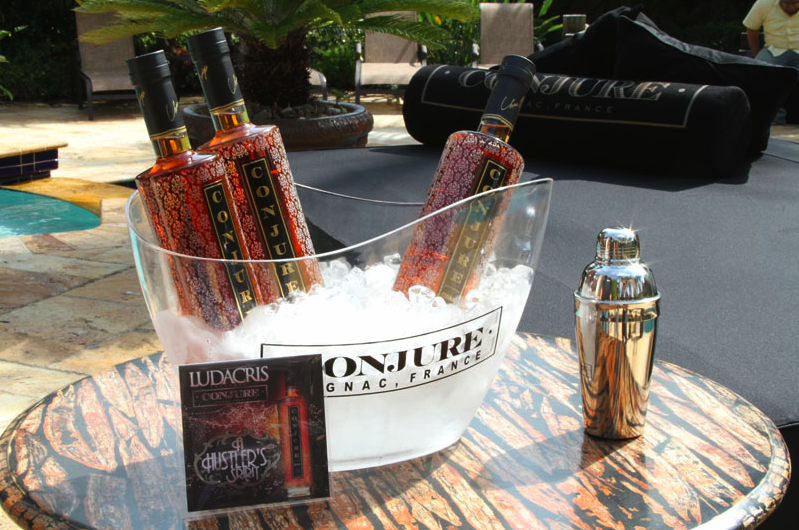 Nothing more needs to be said about Ludacris and his Cognac. He definitely deserves a spot in this list.